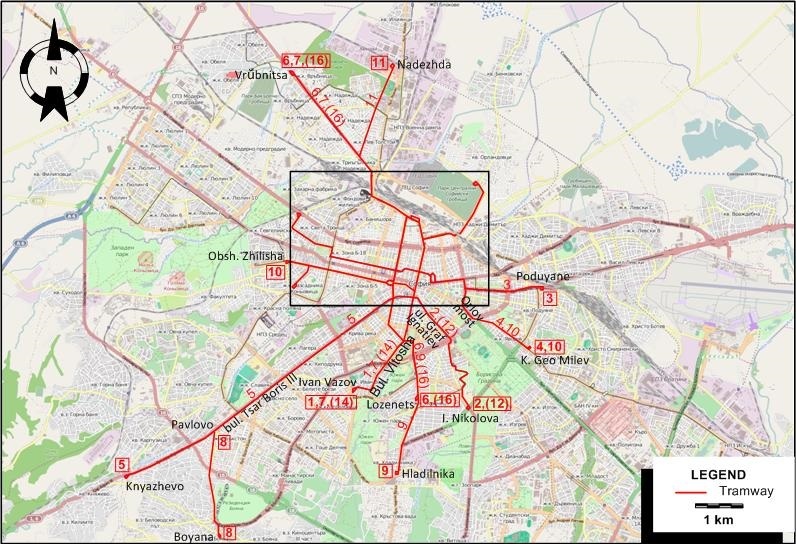 City trams: 1 Jan. 1901 - today. Metro: 28 Jan. 1998 - today. Trams: 1009 mm. (most lines); 1435 mm. (two lines built since 1987). Manolov, B. 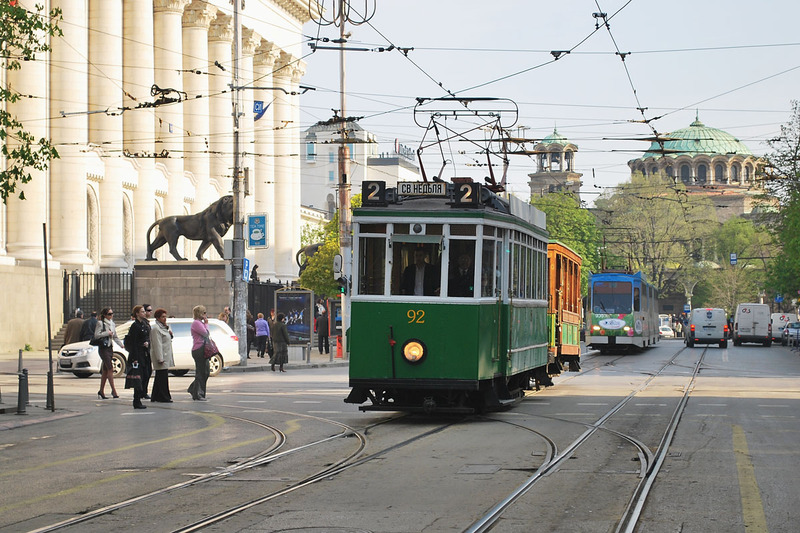 "New tramcars for Sofia" Modern Tramway & Light Railway Review. May 1963 (26: 305), p.163-166. Price, J.H. 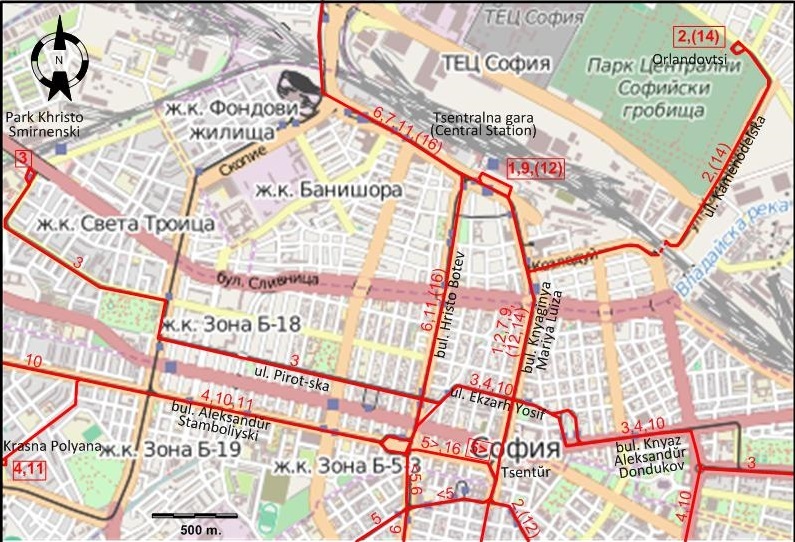 "Transport in Sofia" Modern Tramway & Light Railway Review. May 1963 (26: 305), p.166-172.